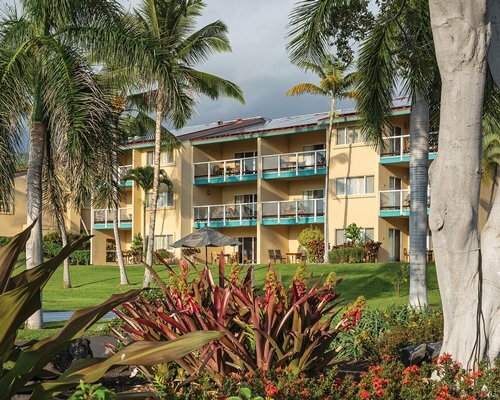 Mountains block the northeasterly trade winds on the west side of the Big Island, affording visitors to Kona sunny weather more than 300 days out of the year. 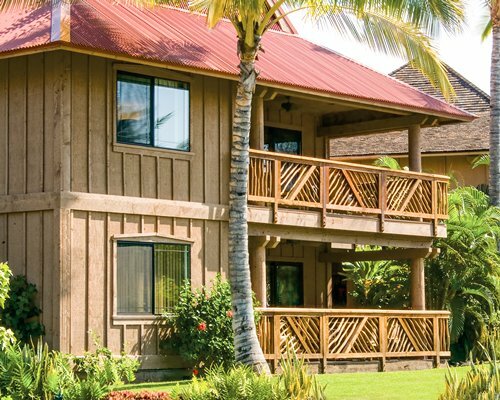 These dreamy conditions, combined with calm ocean waters, spectacular fishing, snorkeling and cave exploring, provide the perfect elixir for an unforgettable Hawaiian vacation getaway. Here visitors waste little time hitting the water. Snorkelers swim with schools of Raccoon Butterflies, tang and other colorful fish and, if they're lucky, maybe a few sea turtles or a moray eel. 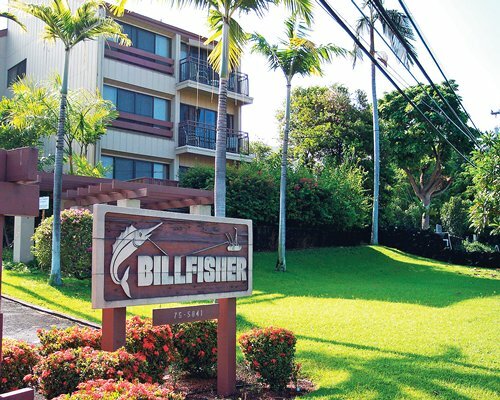 Anglers reel in massive Pacific Blue, Black and striped marlin, ahi tuna and mahi mahi mere minutes from their Endless Vacation Rentals resort. Swimmers comb tree-lined, sandy beaches and, when the mood strikes, cool off in the shallow, crystal-clear sea. 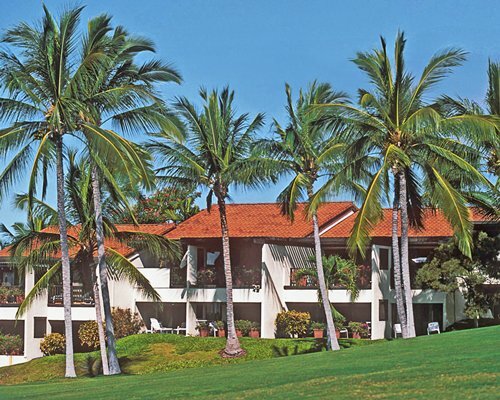 Inland, Kona vacations offer even more fun in the sun, such as world-class golfing, shopping and romantic dining. And the ultimate payoff comes when the sun goes down: Kona's colorful sunsets over reflecting ocean waters are not to be missed. Dinner and a (fiery) show. 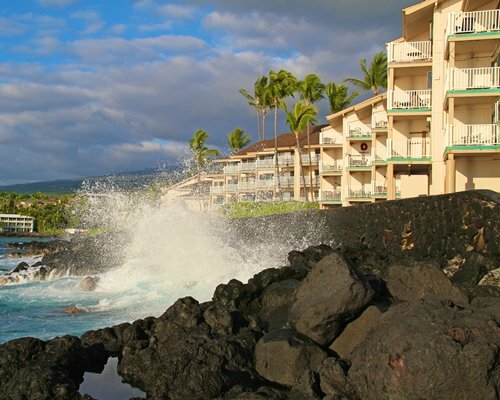 Grab a Mai Tai and sit down for an authentic Hawaiian dinner as you watch the sun dip below the waves. Then cap it all off with a thrilling Polynesian-style show. 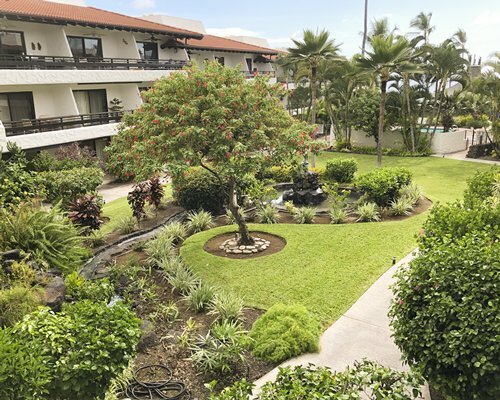 Kona has one popular luau, but luaus are available throughout the islands, from Maui to Oahu to Kauai. Jackie Rey's Ohana Grill. Visitors must travel a few miles inland to discover this restaurant, but they're usually glad they did. Jackie Rey's offers prime rib and other tasty dishes to go with consistent, friendly service. Discover golf nirvana. 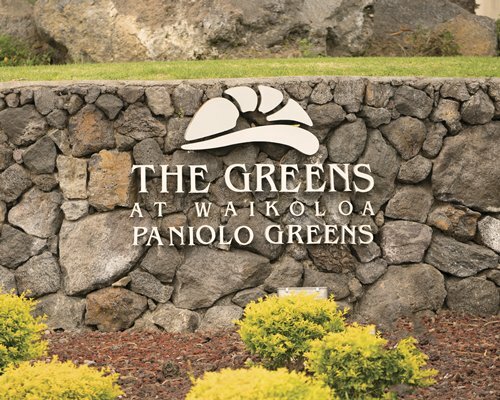 Three of the four best golf courses in Hawaii, according to Golf Digest, are located in Kona. 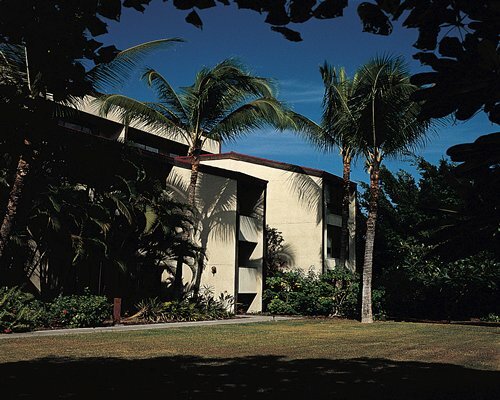 And Hawaii's courses are legendary. 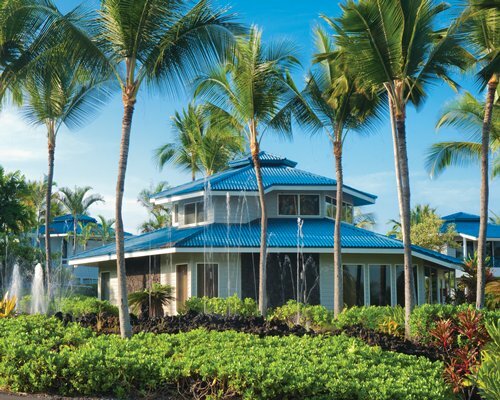 Here you can play where the pros play: on championship courses framed by lush trees and tropical plants. Catch something bigger than you. Several Kona-based, deep-sea fishing charters can quickly put you up-close and personal with marlin, tuna and mahi mahi. Some restaurants will even cook up your prize catch when you return. Captain Dan McSweeney's Year-Round Whale-Watching Adventures. During humpback season (December to April), veteran whale researcher McSweeny makes a pair of three-hour trips daily in search of these marvelous, 45-foot acrobats. Hapuna Beach. This beautiful, white-sand beach is so popular that finding a place to park can be a real challenge. But Hapuna is far from the only game in town. 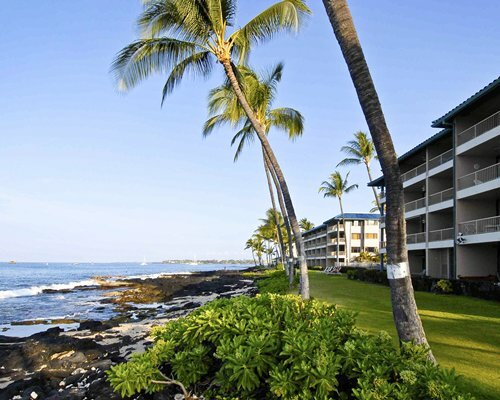 Other places to swim and play on the Big Island include Mauna Kea Beach, "A Bay," Old Airport State Park, and Punalu'u. Hulihee Palace. 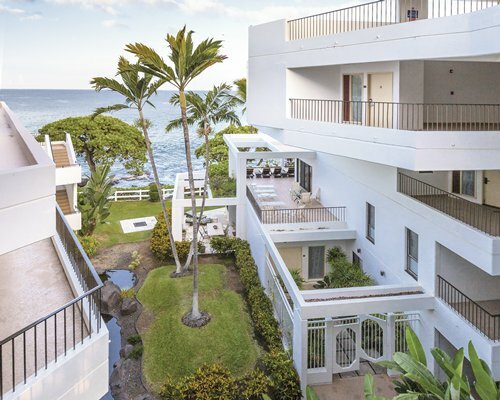 Take a guided tour of this former summer home for Hawaii's royalty. Erected in 1838 by Governor John Adams Kuakini, the two-story mansion retains much of its 19th Century character. Kula Kai Caverns and Lava Tubes. Explore some of the underground lava tubes and caves that have been carved into the Big Island over the past millennium. Kimura Lauhala Shop. This small shop overflows with mats, hats, tote bags, and other items made from lauhala, a fragrant fiber woven from the leaves of the hala tree. Kona Inn Shopping Village. This stretch of shops, restaurants, galleries and markets line the waterfront along Ali'I Drive.